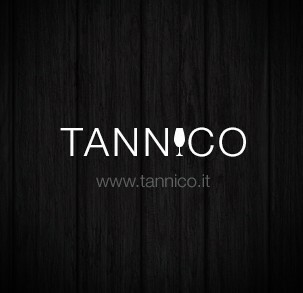 Tannico, a Milan, Italy-based ecommerce platform for wine, raised €2.5m in funding. The round, which brings total funding to €8m, was led by Nuo Capital, with participation from existing investors. 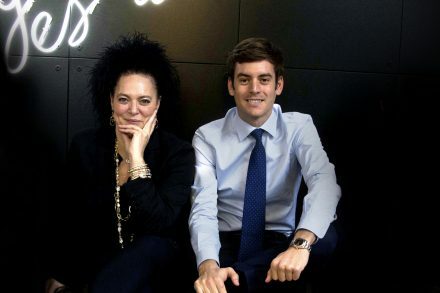 In conjunction with the funding, Tommaso Paoli, CEO of Nuo Capital, will join Tannico’s board. Led by Marco Magnocavallo, co-founder and CEO, Tannico is a web and mobile ecommerce platform for wines which sells over 10,000 labels from 2,000 emerging and established producers in over 20 countries. The app is available for iOS and Android. The company will use the funds to launch platform dedicated to B2B Horeca (Tannico.biz), advance its retail projects including opening WineBar Tannico in Milan, continue to develop the ecommerce Tannico.it, and potentially expand in Asia. 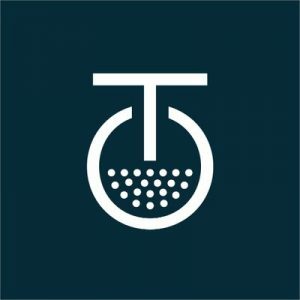 According to reports, Tannico had €6.8m in revenue in 2016.